Here's a list of some common wild herbs you might want to look for when out in the woods, coast, desert or high mountain elevations. Once safely identified, you can harvest them for use in homemade wild herbal preparations, like teas and tinctures, or dry and store them for later use. Some of these herbal plants listed have cleansing qualities whereas others contain nutritious and immune enhancing compounds. 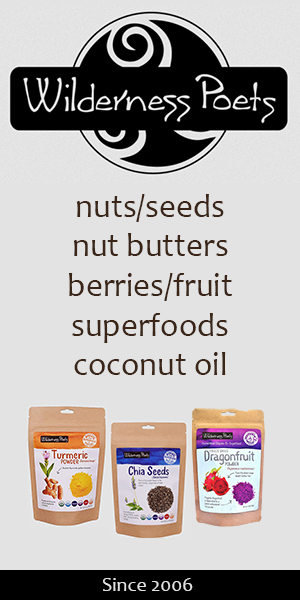 We highly encourage adding in a portion of wild foods to the diet throughout the year when they are available. 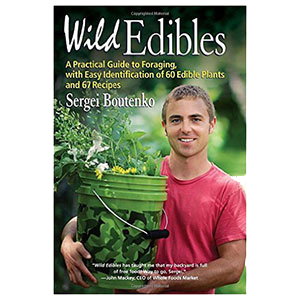 A varied intake of wild edible greens, as well as herbs, can be a great way to get a broader spectrum of other phytonutrients not typically found in cultivated foods. 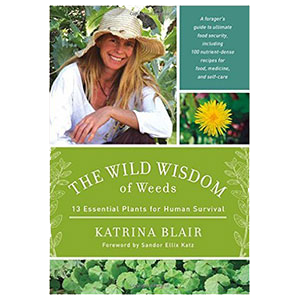 In addition, foraging for your own wild herbs can be a very satisfying way to spend time in the great outdoors and helps to rekindle a direct physical connection with the natural world, an aspect that is often missing in today's indoor computer-based lifestyle. 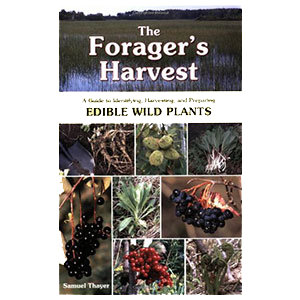 When it comes to foraging wild plants, appropriate plant identification is extremely critical. There are many poisonous look-a-likes and even deadly species to look out for and avoid. 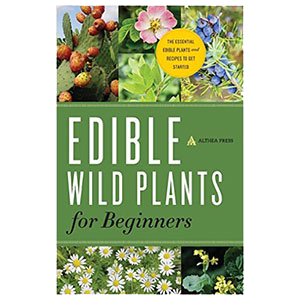 For those new to the wonderful world of wildcrafting, we highly recommended purchasing a wild plant identification guide or doing your own online research to make sure you positively identify any wild herb, berry or leafy green before you ingest it. It is also important for the highest quality herbs, to gather them away from roadsides, sprayed areas or polluted locations as they can become contaminated with toxic substances. 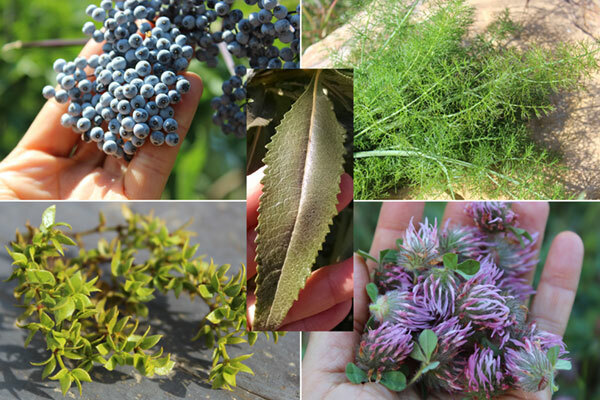 When wildcrafting wild foods, it is good to select specimens that are vibrant, healthy and ripe for the picking. In addition, we always advise following appropriate wildcrafting guidelines to ensure the continued life cycle of the plant. Red clover (Trifolium pratense) is a wild perennial plant species that comes from the nitrogen-fixing bean family Fabaceae. Native to Europe and Africa, it has naturalized to many parts of the world in temperate climate zones. It is one of the first spring herbs to pop from the ground in forested foothills to meadow-like locations. Producing unique dense pink blossoms that from a distance have a rounded appearance, red clover is relatively easy to identify once you become familiar with it. The mature leaves also have that characteristic "shamrock" or three-leafed clover-like shape usually with a light green crescent appearing midway from the center. 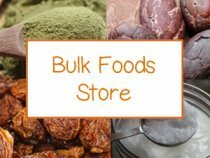 These pale to dark pink blossoms and green leaves have been widely harvested throughout human history for their nutritious properties and cleansing qualities. In Western herbalism, red clover is viewed as a both a nutritive tonic as well as an alterative herb. 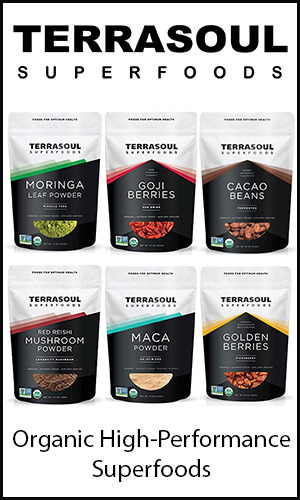 Containing high amounts of minerals, trace minerals and certain vitamins, when fresh wild harvested blossoms and leaves are infused in hot water, they provide a nutritious broth-like liquid that is easy to digest and assimilate. Also acting as a mild "alterative", they offer skin healing and blood purifying properties by positively "altering" the condition of the bloodstream. 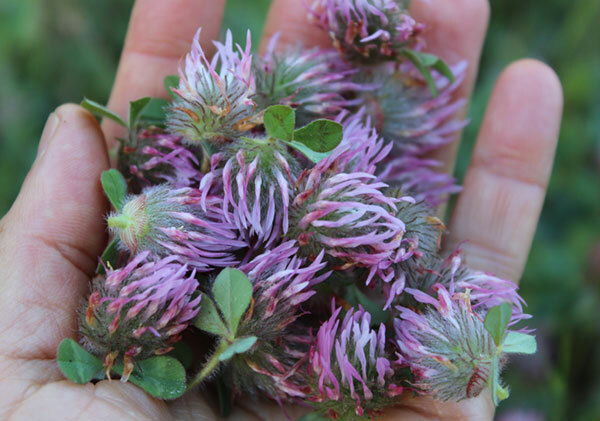 Red clover is often used in liver detoxifying and skin clearing formulas as a supportive herb for this reason. In addition, the blossoms naturally contain phenolic compounds such as isoflavonoids like daidzein, genistein, formononetin as well as the coumestan known as coumestrol. (*) These are phytoestrogens which can subsequently mimic estrogen hormones depending on dose amount and other factors unique to each individual scenario. Dietary phytoestrogens should largely be avoided by those with estrogen sensitive health disorders such as uterine fibroids or breast cancer. The parts traditionally gathered are the blossoms with leaves attached. Red clover is ready to harvest when the flowers are dense and in full bloom. As they age, they have a tendency to dry out and get "fuzzy" at the flower base, which is an indication they have lost some nutritive value. When you come across a large patch of red clover, collection is achieved by holding the blossom and pinching off the stem with your thumb and forefinger. It is best to use an air tight bag or container to store them in as they tend to dry up quickly. We tend to use fresh red clover blossoms and leaves when making tea infusions or wilt them slightly for herbal preparations. A harvested bag can be stored in the fridge for later use and will last up to a week. Drying freshly harvested blossoms is a bit tricky and is best accomplished in a dark, dry cool location to preserve nutrients. Although elderberry is an extensively cultivated species, it also grows wild in many temperate and subtropical regions of the world, primarily in the Northern Hemisphere. Found in high mountain regions as well as lower elevations, different varieties are adaptable to different growing conditions, including both wet and dry soils. Black elderberry (Sambucus nigra) is the most common lowland species whereas blue elderberry (Sambucus cerulea) is predominantly found growing at 5,000-6,000 ft elevations, especially in alpine regions. It is the wild blue elder tree species that we are most familiar with harvesting. 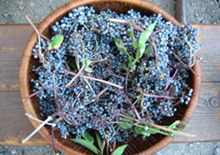 Blue elderberries are bluish in color and are also distinguishable by their powdery-white coating. Black elderberry is a deep dark purple color and typically has a glossy surface. Elderberries can grow quite high, sometimes up to 20 feet (6 meters) tall and produce lacey cream-colored to pale yellow flower clusters in early summer and often throughout the berry picking season. While dried black elderberries are typically available from many herbal suppliers, there is nothing quite like ripe wild varieties when they are available in your local habitat or nomadic location. As a wild herb variety, both the flowers and berries have a long history of use in traditional Western and European herbalism. Elderberry extracts and concentrates are known for their immune-strengthening properties, are good for the eyesight, aid in joint inflammation, help alleviate congestion and provide mild laxative qualities. Most famous among herbalists for use as a respiratory aid and herbal ingredient in cough syrups, both the blossoms and the berries are a frequently used immune boosting remedy for upper respiratory tract and sinus infections. Drooping ripe berry clusters are harvested in late summer to mid fall season. This is most easily achieved for transport by cutting off the berry cluster at the main stalk. Later, the berries can be cut off their stems to dry. After the drying process any small stems still attached can be broken off by rubbing a handful between your hands. 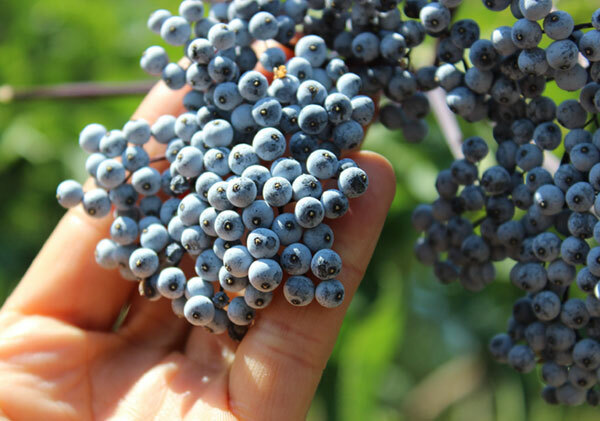 Elderberries are an excellent nutritious wild edible food to harvest and use fresh or dried in any number of herbal preparations, food recipes or for condiments like jams and chutneys. They have a sweet but tart taste and can be eaten fresh when ripe in small amounts but are most often prepared as infused teas, syrups and tinctures as well as utilized to make the popular "elderberry wine." These techniques are known to reduce much of the hydrocyanic acid content, which can cause stomach upset and diarrhea when consumed raw in large amounts. Chaparral, also referred to as the creosote bush (Larrea tridentata), is a drought resistant evergreen shrub predominantly found in desert-like regions with mild, wet winters and hot dry summers. It is particularly abundant in the Southwestern U.S. and Mexico. Chaparral is a long-living species that is distinguishable by its pungent odor that has been described to smell like either "burnt wire" or "fresh rain." 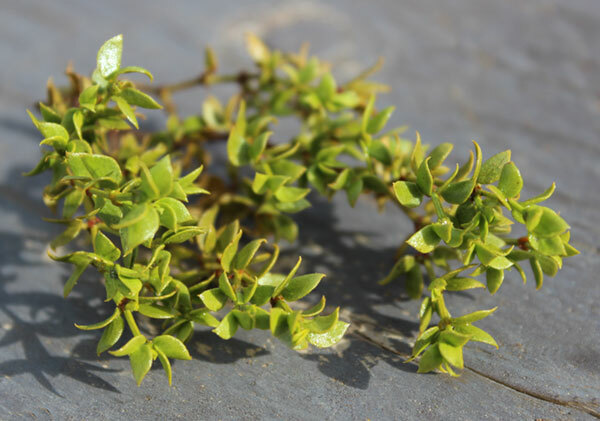 The chaparral bush, reaching heights between 12-15 feet (3-4 meters) has tiny resin coated leaves with branching stems and small yellow flowers that look a bit like St Johns wort. The younger leaves and stems are somewhat soft and flexible, but after the flowering stage can become stiff and brittle. Chaparral has been utilized extensively as an herbal substance by Native American tribes indigenous to these desert climate zones. 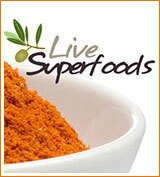 Used both internally and externally, they consider it a "cure-all" for many ailments and conditions. Likewise, Western herbalists have used wild harvested chaparral as an "alterative herb" in teas, herbal powders and in alcohol based extracts, for its blood purifying and cleansing properties. Chaparral, or creosote, also contains a number of saponins. These are soap-like substances found in a variety of different herbs and are known for their ability to provide a cleansing quality helpful for removing phlegm build-up and toxic residues. It is one of the great antiparasitic herbs and frequently used in plant-based parasite formulas. It can be consumed as a cleansing aid and natural remedy for many related conditions such as candida overgrowth or other fungal issues. According to the book, Cahuilla Indian Knowledge and Usage of Plants, "creosote has been used by many Indians for treatment as almost as many diseases as penicillin." While chaparral is a wild herb that can be harvested later in the season, it is typically collected either before or during the flowering stage. Leaves, stems and flowers can be dried for later use when making teas, powders or alcohol tinctures. The Cahuilla prepared the leaves and stems as boiled or heated tea that was sweetened with honey and consumed in the morning as a "general health tonic." Keep in mind that chaparral or creosote has a strong potent taste due to the terpene resins present. For this reason, it is often used as an encapsulated powder or tincture. For those who don't mind the flavor, tea infusions using the dried plant are traditionally consumed in the morning during a cleansing regimen. The liquid tea concentrate also makes a great antiseptic mouthwash, natural anti-dandruff hair rinse or can be used topically directly on the skin for fungal issues. Precautions: While chaparral is generally non-toxic in low dose amounts for short periods of time, it should be avoided by individuals with kidney or liver disease. 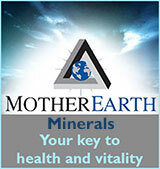 It should not be consumed on a regular basis, but only for periodic intake. Wild fennel (Foeniculum vulgare) is a wild herb native to the Mediterranean but has naturalized to many other parts of the globe where similar climates persist. It can be found growing abundantly in coastal regions as well as many miles inland especially on dry soils close to riverbanks. With its aromatic anise or licorice-like scent it is fairly easy to identify once you break open a stem. 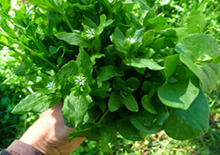 It also has fine feathery green leaves that are very recognizable after some experience. 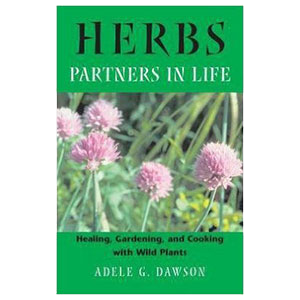 It is a perennial herb and will die back in the winter months and regrow new shoots at the base of the previous root stock. It usually grows between 4-9 feet tall and will produce umbrella-shaped seed clusters from its tiny yellow flowers later in the season. 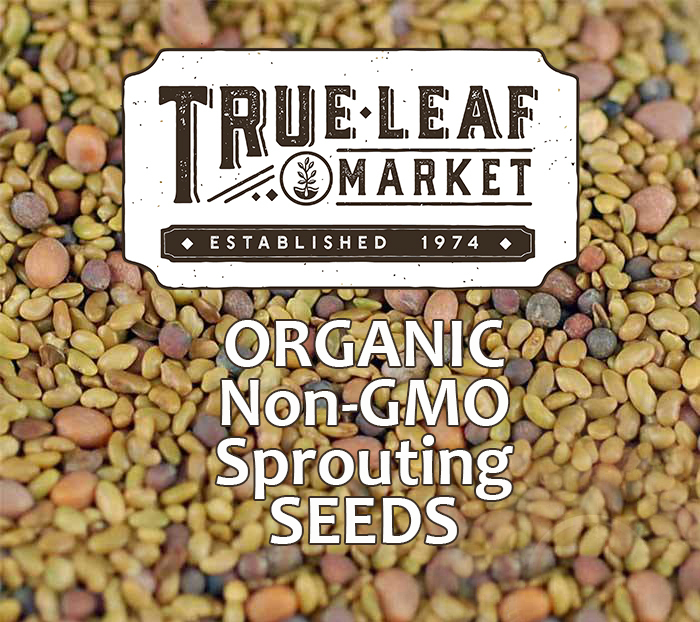 The sweet, flavorful young and mature leaves and seeds are the parts harvested for use in recipes or herbal creations. Wild fennel has been used for centuries as a traditional folk remedy and nourishing herbal substance for a wide range of conditions related to the digestive, endocrine, respiratory and reproductive systems. Aromatic tea made with leaves or ground seed has long been utilized for its ability to ease digestion and stimulate the secretion of digestive juices. It is traditionally used as an ingredient in homemade "digestive bitters" for this reason as well as to increase flavor. 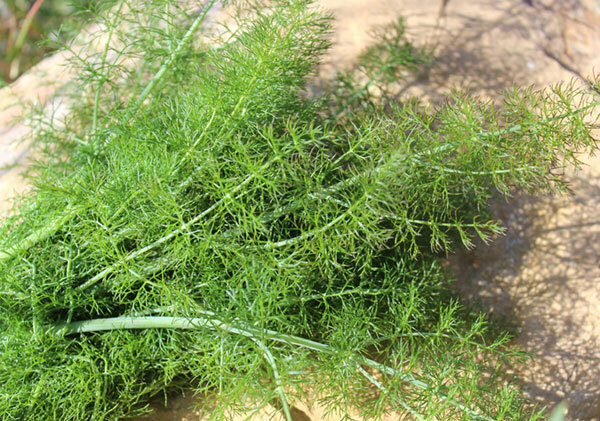 The compound known as fenchone gives wild fennel its slight pungent bitter quality and, in combination with other volatile oil constituents, makes an excellent carminative herb. Wild fennel is known to be higher in the bitter fenchone than cultivated varieties and exhibits mild cleansing actions. This is also the chief component responsible for its effects as a galactogogue, or its ability to increase milk flow in lactating women. Like red clover, fennel can be a source of phytoestrogens depending on quantity consumed. Wild fennel tends to grow along roadsides and in pastures as well as more pristine environments. 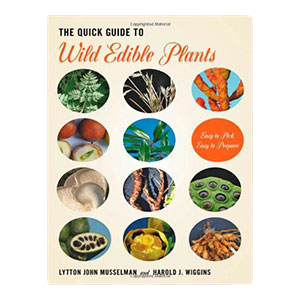 As with wildcrafting any wild edible, it is important to harvest away from polluted locations. Wild fennel does not have large tender bulbs, like cultivated fennel, but the rest of the plant is edible, including stalks, leaves, flowers and seeds. Usually the leaves and seeds are the favored parts to harvest. Succulent, young, bright green shoots of fennel are delicious as a raw leafy herb in salads or atop meals. The mature leaves can be gathered by clipping them off of the main stem before the plant flowers and dried for storage or used in tea infusions, tinctures or to make fennel vinegar. 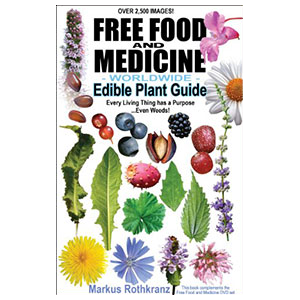 Collected seeds can be used whole or ground to add flavor to foods, sauerkraut's or prepared as a digestive tea or in tinctures. Yerba santa (Eriodictyon californicum) is a fragrant resinous-leafy evergreen shrub that is native to the Southwestern U.S. and Northern Mexico. It is characterized by thick, leathery and sometimes sticky leaves, depending on the time of year. Growing approximately 3-10 feet (1-3 meters) tall, primarily in the Western U.S. and Northern Mexico, it comes from the same family as the herbs borage and comfrey. Often found in large stands, it typically flourishes in dry Mediterranean-like regions and desert zones, similar to juniper and chaparral habitats. We have often found it growing near waterways or dried up creek beds. It can be easily identified by its leaf shape, texture and varnish-like sheen, but also by its light purple flowers, usually in clusters between 6-10. 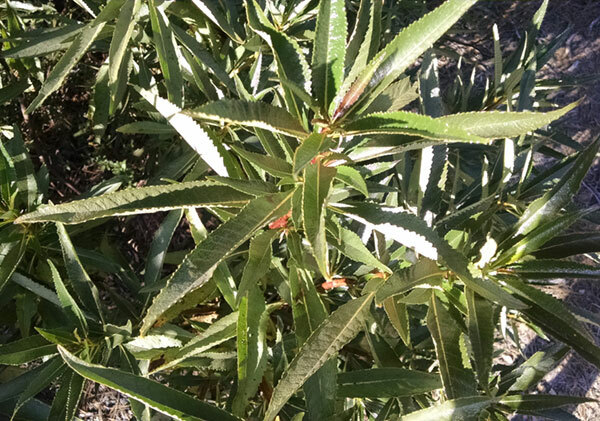 Yerba santa's aromatic leaves are warming and slightly astringent in nature with a bitter taste. While yerba santa contains no caffeine content, the leaves prepared as a tea act as an herbal stimulant, offering mild energizing effects when consumed. The leaves bitter elements help to increase digestive juices and are often used by herbalists to create homemade "digestive bitters", which are taken before meals to improve digestion. 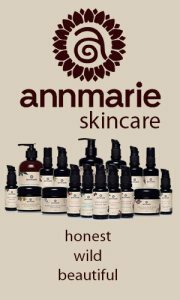 It is known to contain both the antibacterial and antiparasite compounds like eriodictyol and quinine. The herb is also utilized for its ability to clear the lungs and respiratory tract and frequently used as an expectorant and cough remedy. 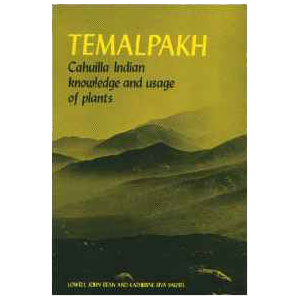 In the book, Temalpakh, Cahuilla Indian Knowledge and Usage of Plants, it states that "As a medicine, it is said to be a blood purifier and a cure for coughs, colds, sore throats, asthma, catarrh, tuberculosis and rheumatism." 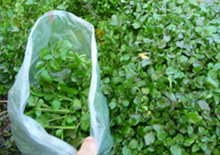 Leaves of this wild herb are harvested in early summer, before flowering, when at its highest resin content. This is evident by its glossy shiny surface. Although leaves as well as flowers, can be harvested for tea infusions throughout the year, when preparing them for herbal use, sticky resinous leaves are of a higher potency. Yerba santa has a pleasant taste and aroma when infused as a tea and sweetened slightly. The Cahuilla Indians of Southern California decocted (boiled) the fresh or dried leaves and consumed the liquid as a beverage or for medicinal purposes. Alcohol is one of the best menstruum's to use for liquid extraction of the dried plant. It is extremely important that you positively identify any wild herb before you harvest and ingest it. There are many poisonous and even deadly look-a-likes, so it is good to err on the side of caution and use a plant identification guide when needed. Always seek the advice of a qualified medicinal practitioner before using any of these wild herbs if you are taking prescription drugs, have a serious health condition, or are pregnant or breast feeding.